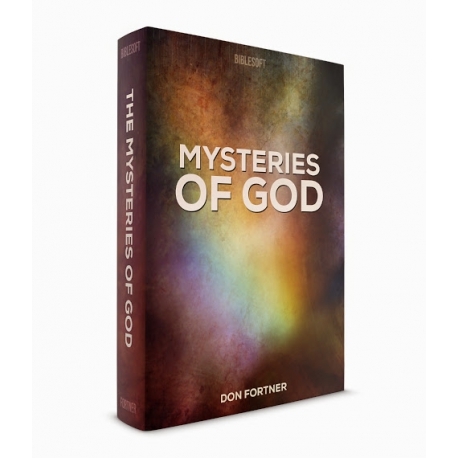 In this concise work, Fortner analyzes each scripture that contains the word "mystery" and unfolds it's biblical meaning. 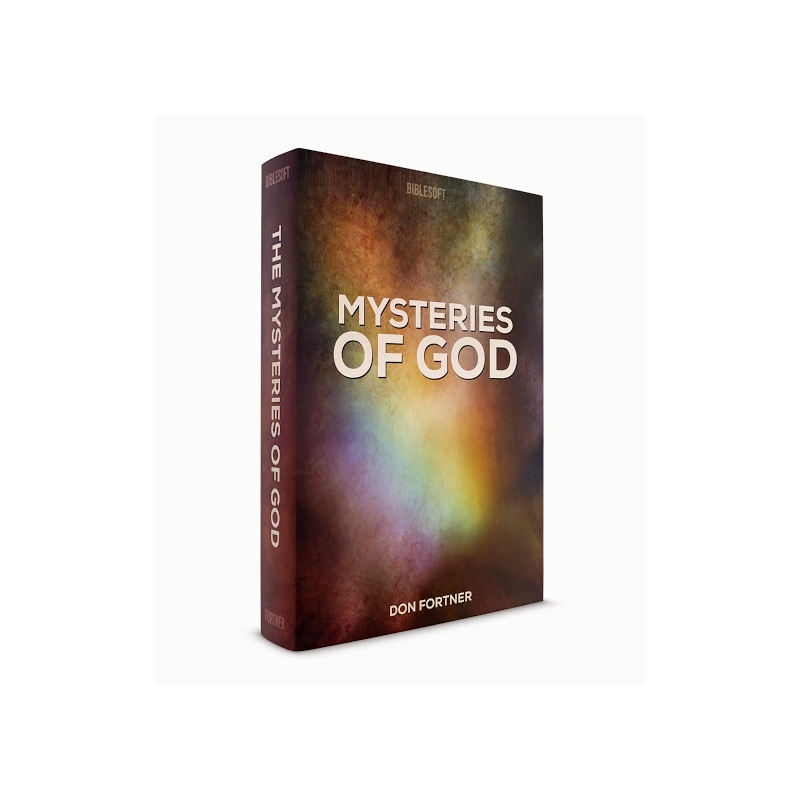 This work would work well for the more knowledgable Bibe study or small group as a focused expedition on the the biblical use of the word "mystery" and how it pertains to God. Work through such "mysteries" as The mystery of faith, The mystery of spiritual union, The mystery of Godliness, and The mystery of providence.